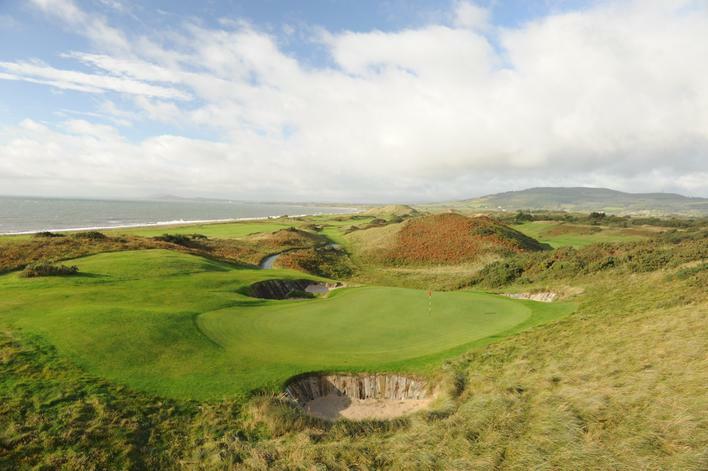 Most golfers have a few courses on their bucket list, especially in Ireland and Scotland. Let us custom design that dream golf vacation that's perfect for you.From tee times at top rated courses to the best golfer friendly hotels, we'll take care of every detail. 4 - 5 rounds of golf. Looking for tee times in 2020? Call today. *all include accommodations and local transportation, groups shown above cannot be split. 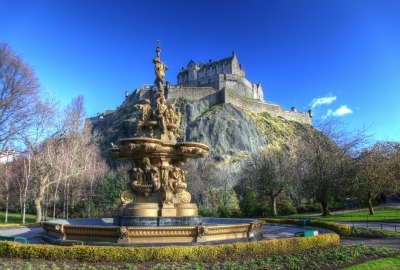 Ask about nights in Edinburgh, tours and airfare. This discounted package includes a guaranteed round on the coveted St. Andrews Old Course along with three other world class courses. It's sold on a first come first served basis and based on 4 golfers. The Irish may not have invented golf, but they've certainly perfected the art of its enjoyment. 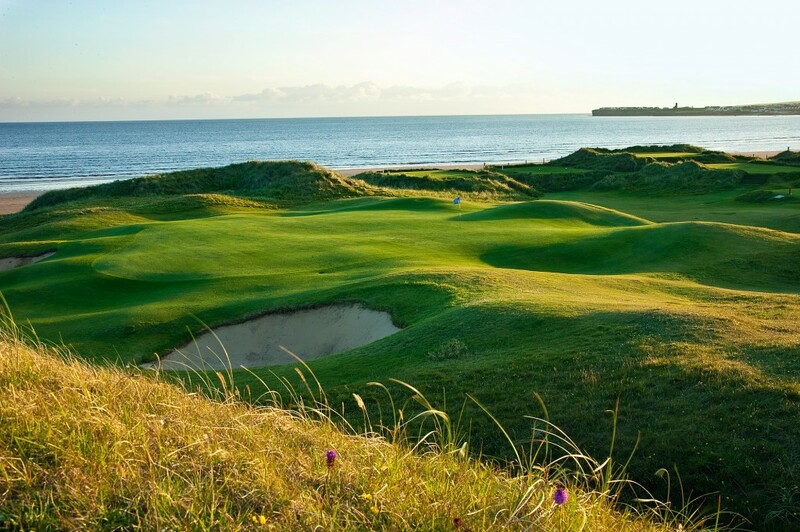 Imagine tee times at legendary links like Lahinch, Portmarnock, Ballybunion, Old Head or The K Club, with shaggy green Irish hills framing the greens and the tang of the sea and a hint of peat smoke in the air. There are over a hundred links courses in Ireland, and we have amazing itineraries that offer the very best spots for golf - plus fun add ons like distillery tours and whiskey tastings. Got a Group? We can handle every detail from self drive to chauffeur driven. 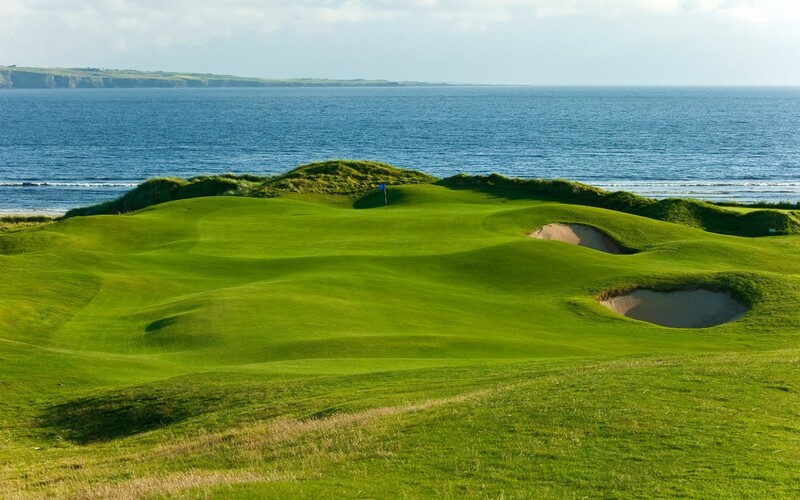 Golf some of Ireland's most notable championship courses. On this vacation enjoy luxurious accommodations and revel in the incredulous sightseeing in Dublin, Clare and beyond! 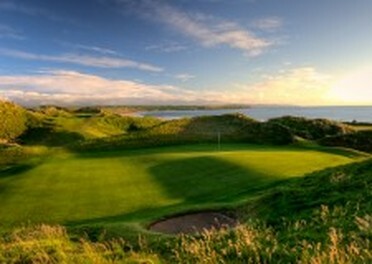 This 8-night Ireland golf vacation package is enveloped in luxury, splendor and more! Experience the 5-star Powerscourt Hotel, golf at the Dromoland Golf Club and learn to pour a Guinness with this trip of a lifetime. Get golfing in Ireland with this extra special vacation! Taste the spirit of Ireland with tours of the best whiskey distilleries and breweries between tee times. All of these packages are customizable to suit your interests. Choose from one of our well crafted golf vacations or let us custom design the trip you've always dreamed of. Tee times on top rates courses, the best golfer-friendly hotels, Self drive, chauffeur-driven or point to point transer options, Additional sightseeing inclusions for any non golfers, Caddy/Car/Club rental arrangements. Undeniably, Scotland is the heart and home of golf. For anyone who's serious about their golf, this is the opportunity of a lifetime and sure to be an unforgettable experience. 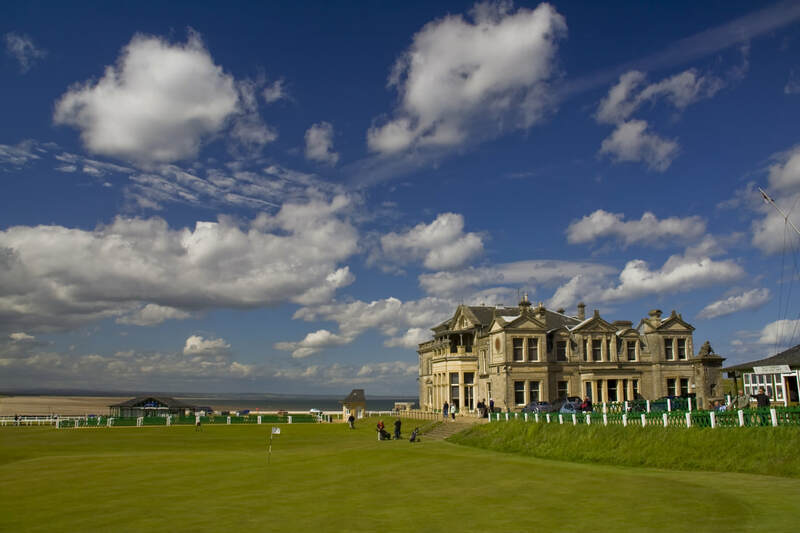 Spend 5-nights in Edinburgh with a spacious studio apartment and 3-rounds of golf! This self-drive golf vacation will take you to incredible golf courses plus you'll have an included Scotch Malt Whisky Tasting! What’s better than golf and whisky? Call for pricing. We can arrange tee times at the following golf courses in Ireland when booked with a minimum 4 night stay with car rental or chauffeur driven transportation, confirmed airfare available. Ask us to custom design an entirely new vacations that's perfect for you. We can arrange tee times at the following courses in Scotland when booked with a minimum 4 night stay with car rental or chauffeur driven transportation, confirmed airfare available. *Guaranteed times on the Old Course at St. Andrews available on select dates only.